Specialized Cooling Systems - Northern Air Systems, Inc. 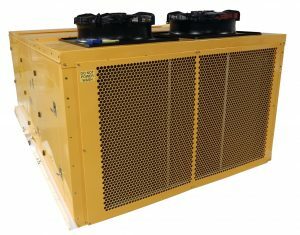 Since 1998, Northern Air Systems has been the leading provider of specialized cooling systems worldwide. With thousands of systems in operation today, we are proud to have the lowest downtime of any cooling system on the market. 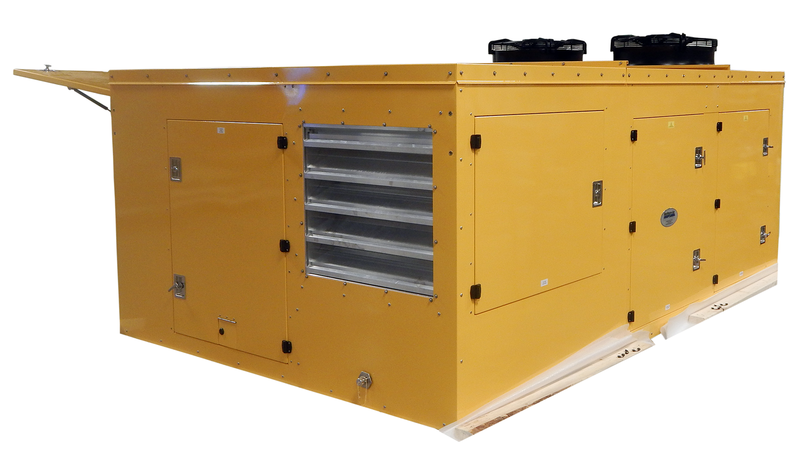 Our systems are designed to run 24 hours a day, 7 days a week from the coldest to the hottest environments. We have the highest dependability and up-time in the industry. 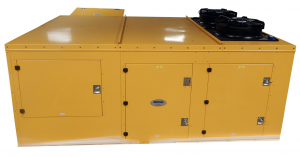 Northern Air Systems has developed an integrated aircraft cooling system for Cart and Jet Bridge mounted applications worldwide. 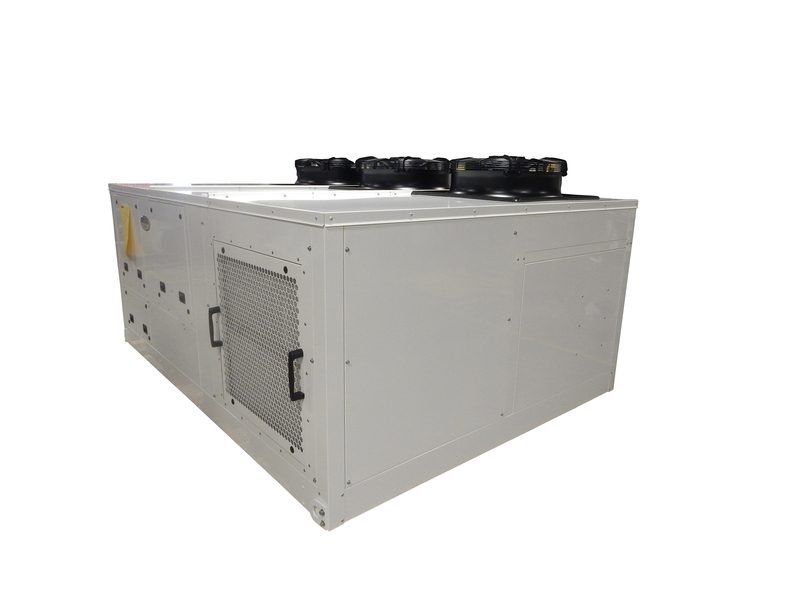 We provide customized cooling solutions for a wide range of applications, including mobile command and military deployments. We have sales and service support worldwide. The engineering department at Northern Air Systems contain an innovative and highly skilled team that possesses years of experience in multiple types of HVAC engineering. Past and ongoing projects include simple and complex unit designs and support services. This experience encompasses projects from the conceptual design phase to in-progress projects that require workable solutions to challenging obstacles. Our engineers are ready to align themselves with your objectives to help deliver a successful product for our customers 100% of the time. In our experience, the key to successfully completing any project is the working relationship between our team and you, the client. 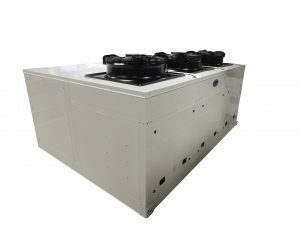 The right choice for a wide range of ambient temperatures. 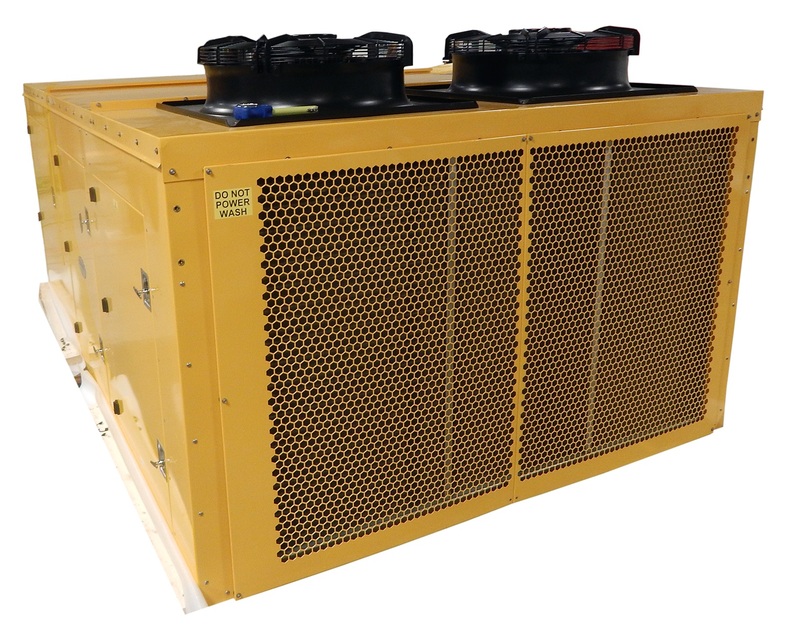 Northern Air Systems Aviation Units are designed and built for aviation, airline and airport applications with the highest reliability utilizing the highest quality components and most advanced technologies on the market. Northern Air builds custom packages and aviation units to customer specs or specific applications and processes. Our engineering and manufacturing teams will build products to your exact ramp and airline requirements.